A smooth transition from hospital to home. 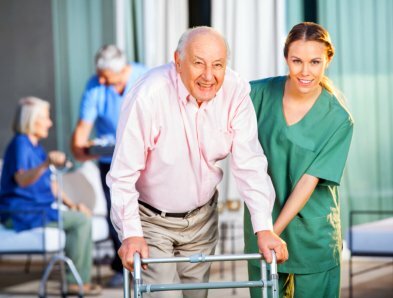 AG Home Care Services, LLC in Philadelphia, Pennsylvania is an excellent provider of health care services to clients who are homebound due to illness, disability or old age. Our care schedules can be arranged on an hourly or daily basis and are available 24/7. We also have a reliable standby staff during holidays to address any concerns and give assistance whenever our clients need it. 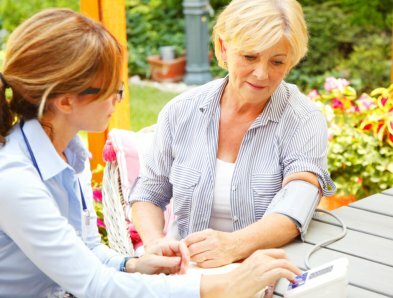 Our highly trained and experienced nurses, CNAs and Home Health Aides are fully capable of meeting your daily needs. 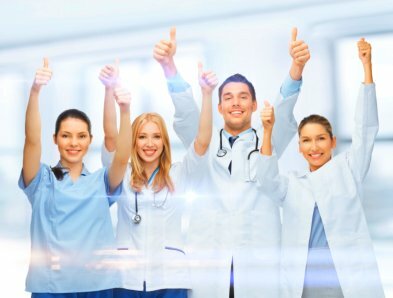 No situation is too unique for them because they are exposed to different care settings. Our dedicated team conducts a health needs assessment before our clients are enrolled in our care program. Through it, we can determine their current medical conditions, the level of support they need and the extent of their independence. We also work with their physicians in formulating a care plan to align it with their treatment recommendations. We make sure that our care is client-centered by valuing our clients’ opinions and considering their preferences.